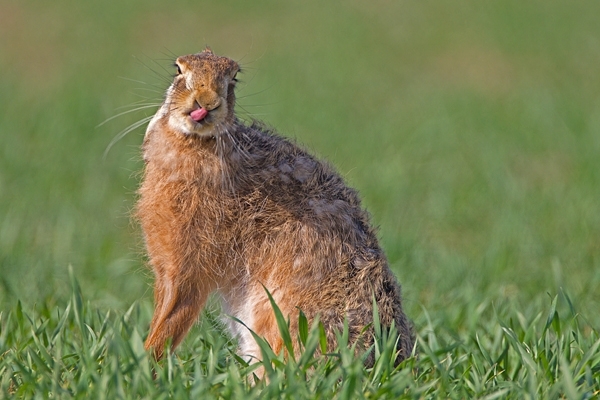 Home | Mammals | Brown Hare,with attitude. Apr. '11.